Another Taylor Pic. Another Taylor Lautner Picture!!!!. HD Wallpaper and background images in the Taylor Lautner club tagged: taylor lautner. well i hate ya face for ya profile pic hottestchick101(wanna-b)....wat da hell is up witch u?..talor is hot az- u knw! n i knw ya not....so get ova it.. OMG!!! 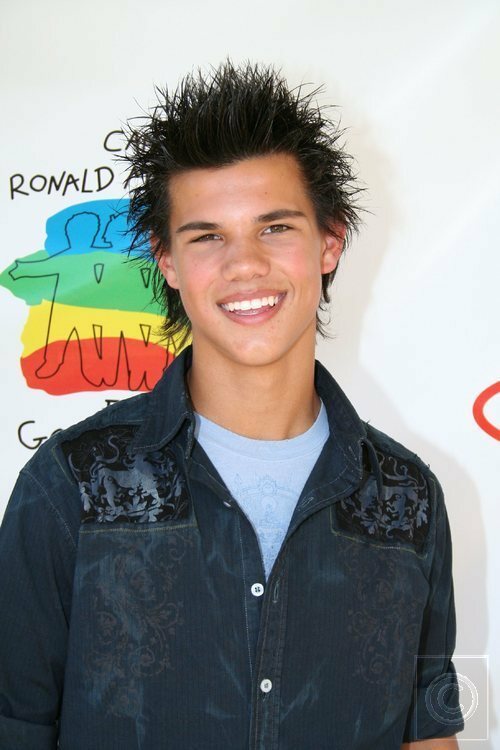 !Taylor lautner is not cute or hot or gorgeous!!!!!!!!! He is SEXXI!! !